Assalamu Alaikum. 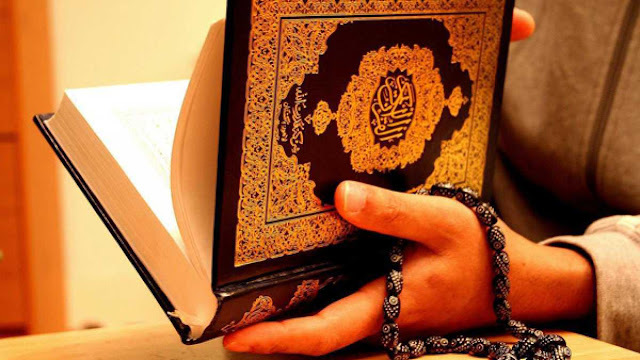 My brothers and sisters in Al Islam, I often say, "Faith without knowledge is dangerous." Please cry out to your Lord in the day and the night, "O my Sustainer! Increase my knowledge." 20:114. Do not let yourself be mislead like those of old nor let yourself fall into the traps of the unscrupulous amongst us who are working so hard to destroy our great religion. Most of you already know the story of how I came to Islam. But I will put the highlights here for those who do not know. I was a part of a group of Christians who wanted to destroy Al Islam. 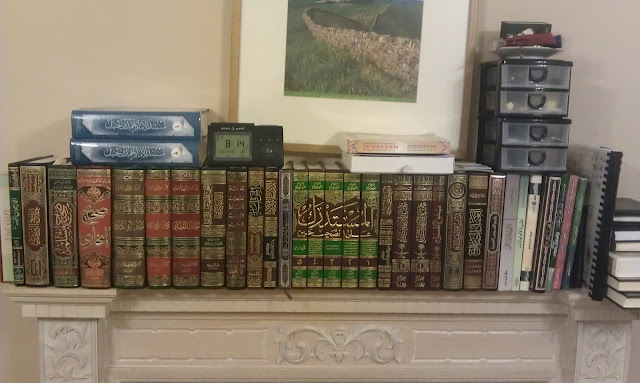 I was learning Quraan and sunnah in an effort to twist them so that I might mislead those who cared about their deen even a little to make them believe that what I was proposing was Islamically correct. 2. 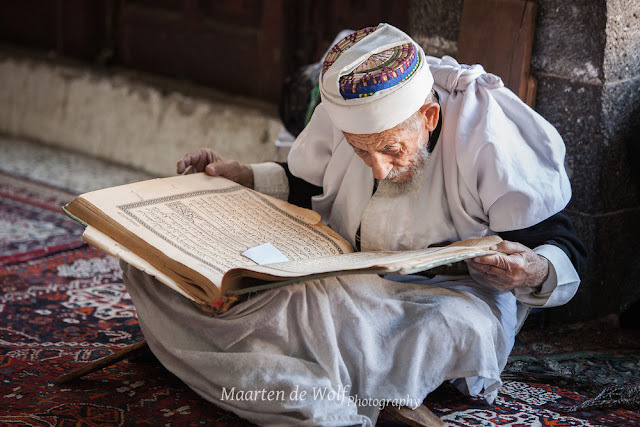 BENEFITS OF MEMORISING THE QUR’AAN Indeed, reciting the Qur’aan and memorizing it has benefits that cannot be counted so let us look around at these points of benefit so they can lead us and our children onto Hifdh al- Qur’aan (memorization of Qur’aan). 3. PEOPLE OF QUR’AAN ARE A PEOPLE OF EXALTED RANK The Noble Qur’aan is the Word of Allah which is not approached by falsehood neither from before it nor from behind it, and whoever is blessed by Allah to recite it all or memories it all, then that is the highest objective and the lofty rank that necks only stretch forth to attain.